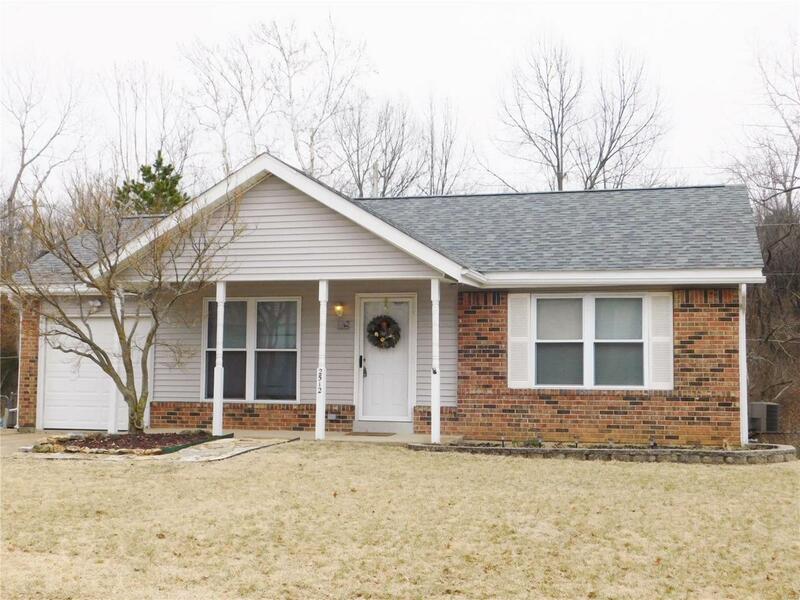 Great Ranch home with newer flooring and many updates. Newer kitchen appliances include stainless dishwasher, double oven and gas cooktop, wood soft close cabintry with under counter lighting. Both bedrooms are generously sized with double closets. The walk out lower level includes a separate laundry area with wash sink. Spacious familyroom area with space to add an additional bedroom and bath. Use the Large deck for entertaining or the brick paver patio at the walk out area of basement. Fully fenced yard backs to mature trees. New Electric panel and roof in 2017. Plenty of parking with 2 car drive and 1 car garage. This home is move in ready! Make your appointment today to see this well kept home.